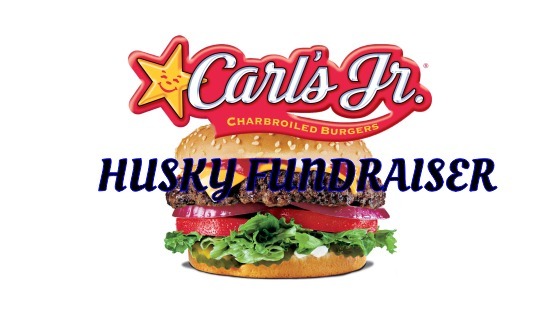 Thursday, April 25th from 5:00-8:00pm come out to our neighborhood Carl’s Jr. to support Houck Middle School! 40% of sales from the night will come back to our school. It is the perfect way to celebrate the last six weeks of the school year.